After fixing the distribution issues, we can see gradual growth in total points of zee keralam.Trai’s new rule affected industry leader Asainet, but still they leading malayalam gec genre.we have some interest figures this week, premier of Kayalamkulam Kochunni did good business for flowers tv.They earned nearby 10 points, Asainet scored 10.92, there only 1 point difference between both channels. we can check the weekly performance of asianet, surya tv, mazhavil manorama, flowers and other channels. surya tv struggles and placed at 4th position, reports says there will be a revamp for the channel very soon. Zee keralam recently launched a new malayalam drama named Kabani, it’s opened with 0.56 points. This figure is comparatively better for a zee malayalam show. Zee earned 87 points this week, previous week it was 82. 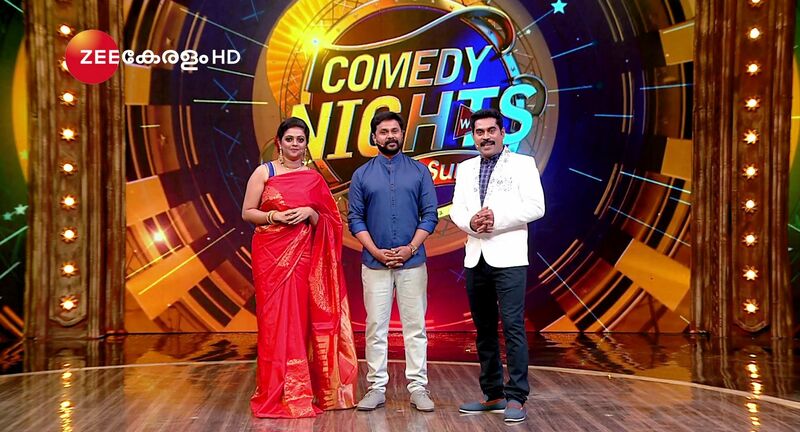 Asianet with 878 leading the chart, previous week it was 792, Flowers tv – 425 (399), Mazhavil Manorama – 364 (364), Surya TV – 222 (225), – Kairali TV 120 (110), Amrita TV 37 (36). Manjil Virinja Poovu opened with decent trp, 2.89 points. we have posted about story, cast ad crew, telecast time etc of this show. Bhramanam still getting good ratings and it’s the most popular serial on mazhavil manorama. 3.75 points earned, Bhagyajathakam with 2.19, Sthreepadam 3.52, Ilayaval Gayathri 1.13 are the other figures.